NJ Local Move offers a range of moving, packing and unpacking, and storage services that are affordable and at the same time reliable. 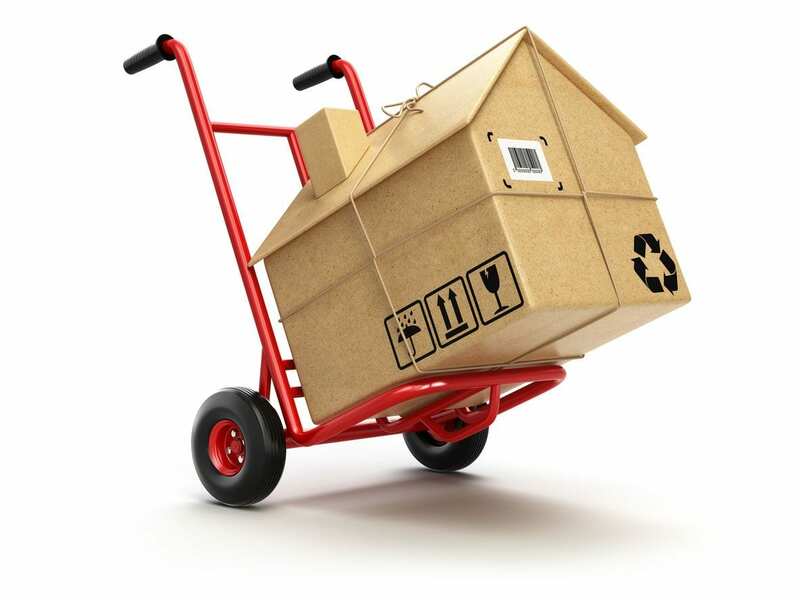 No matter the size of your house, NJ Local Move can meet all your moving needs. The range of our services includes local move, long distance move, office move, residence move, business move, and commercial warehouse move. 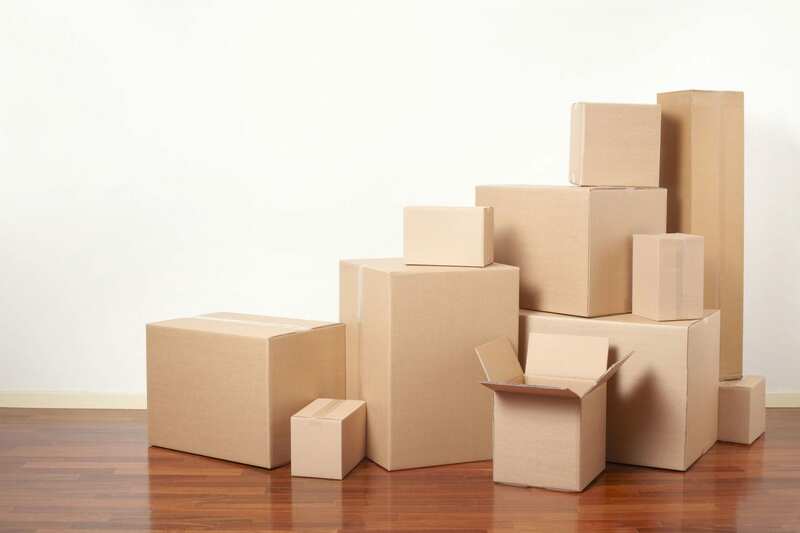 We provide special crates to take care of fragile items. Our fleet of large-capacity trucks is always ready for the services. We also have warehouses for long distance delivery and large storage, which we offer with the best price. Our mission is to provide a smooth and affordable moving service with true professionals from New Jersey. We help you go new places, and meeting your need is what we promise. We offer the best local moving services in New Jersey. Our packaging services provide protection as well as safety to your things. 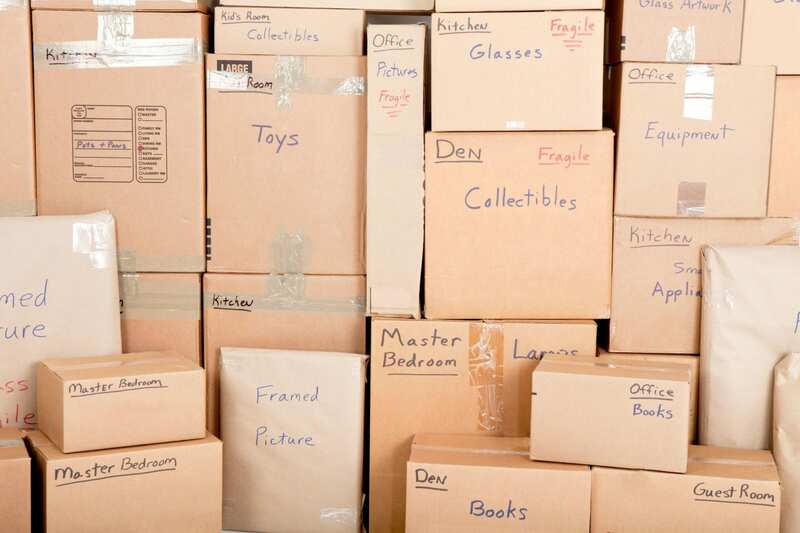 We provide top-level residential and commercial storage services. Our full-service long-distance moving services offer you peace of mind. We have a fleet of trucks that make the process easy, smooth and hassle-free. We have 16-feet and 26-feet large trucks, and warehouses for large storage to make the moving job super easy and smooth. We at the same time offer safety to your belongings.